Full home renovations - bedrooms, bathrooms and kitchens. Decking's, pergolas and outdoor living spaces. 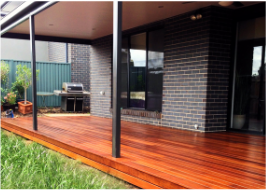 ​​﻿Richardson Home Improvements brings together a wealth of knowledge across kitchen, bathroom and general home renovations, decking's and pergolas and outdoor living ad well as a range of general carpentry services. ​We have a full range of trades at our disposal to provide you with a true end to end renovation service. We are fully insured and guaranteed and offer you high quality work at an affordable price. outdoor living through to carports, garages and privacy Screens. 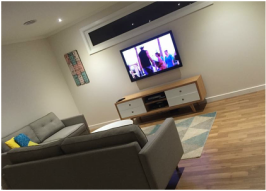 We offer a wide range of general carpentry services to both trade and residential clients.